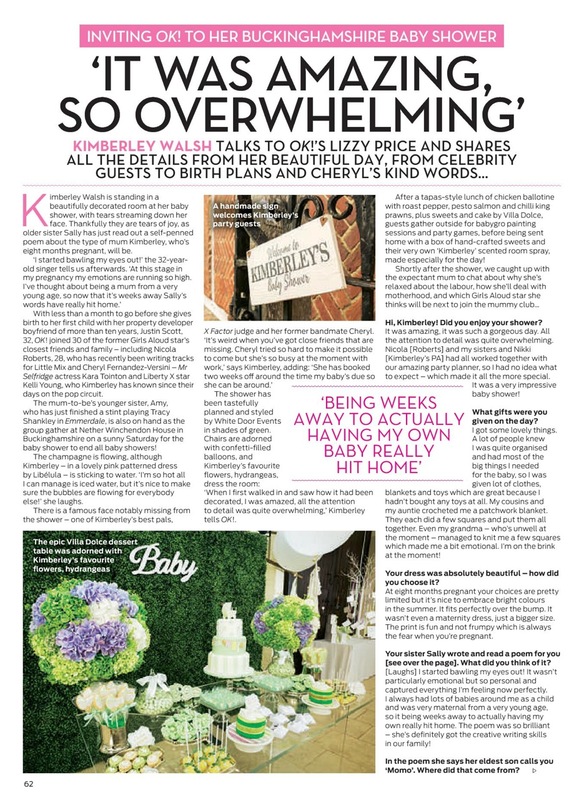 Blooms and Bows were delighted when asked to provide floral designs for Kimberley Walsh’s Baby Shower, featured in OK magazine. It was a great day, working alongside amazing suppliers. 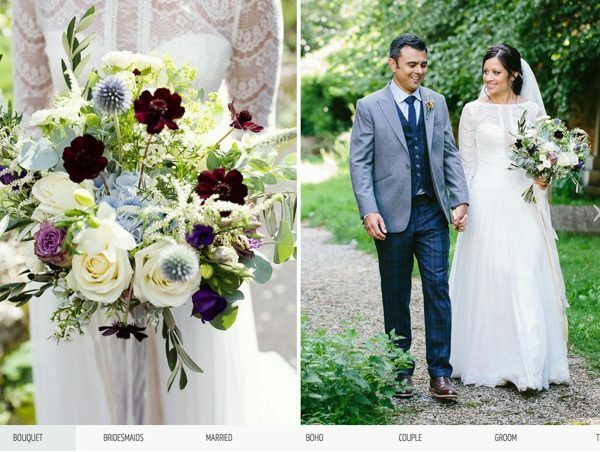 The design brief was created by White Door Events who we liaised with to create and install beautiful floral designs. They included classic green and green import hydrangeas mixed in with marsepien hydrangeas finished with fluffy alchemilla. 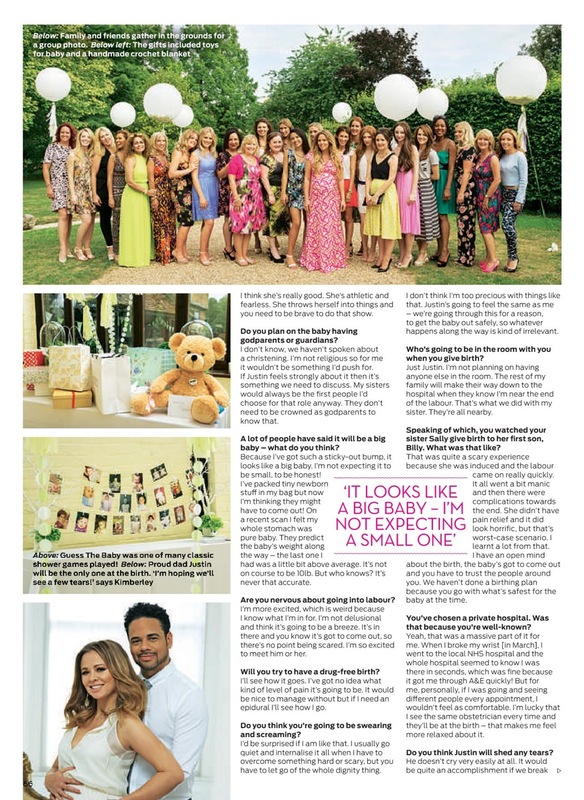 Special thanks to Georgianna at Nether Winchendon House. 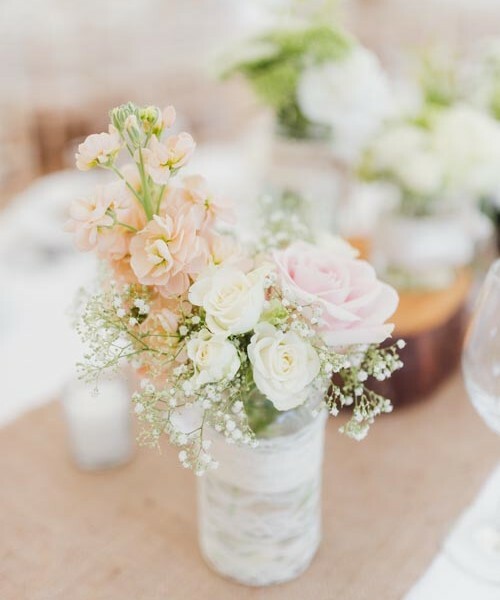 It is always a pleasure to work at this historic Manor House and White Door Events with their flawless attention to detail for organising such a beautiful day.